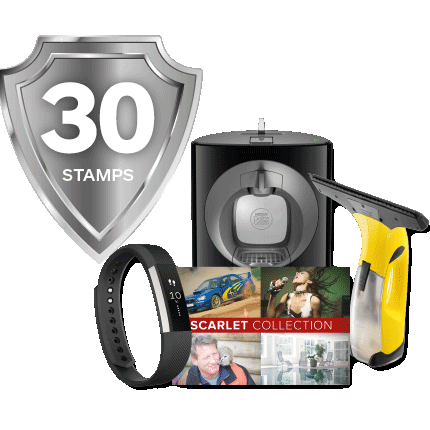 Start collecting Power Up stamps to get free gadgets! 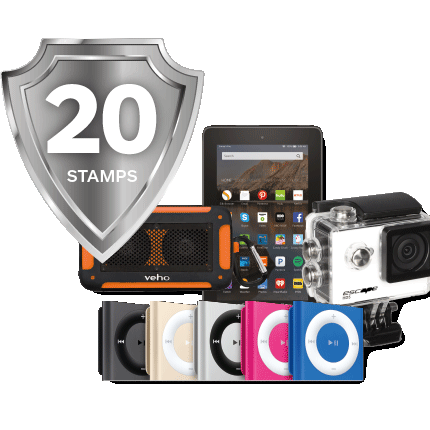 IT'S YOUR FINAL MONTH TO COLLECT STAMPS AND WIN TOP GADGETS. 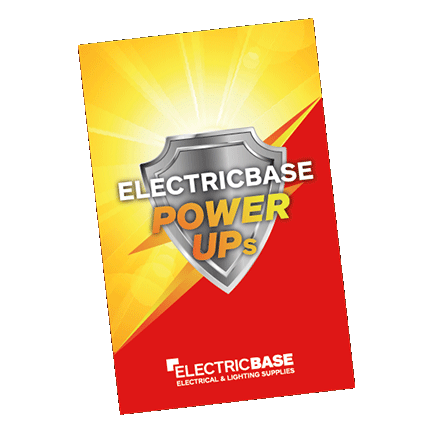 POWER UPS ENDS ON SATURDAY 30TH SEPTEMBER 2017. 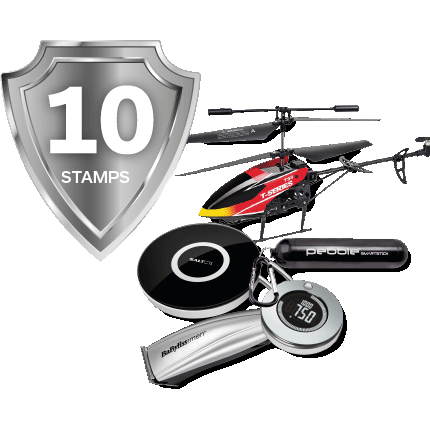 COLLECT POWER UP STAMPS TO GET FREE GADGETS! 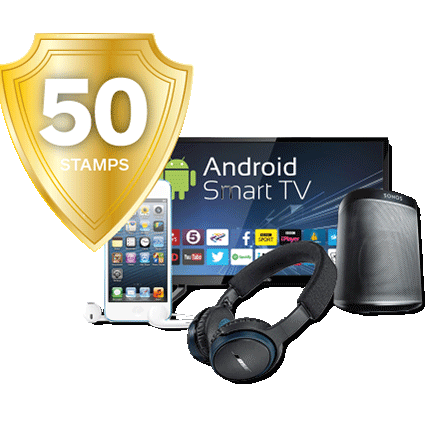 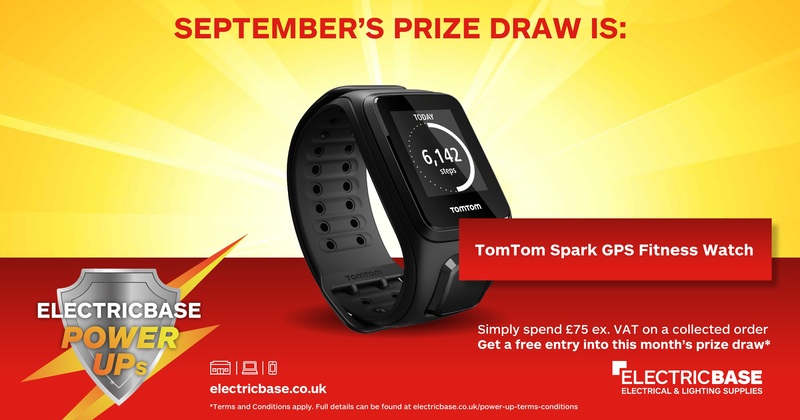 Don't miss out, pick up your collection card in branch today and start collecting Power Up stamps to redeem for a variety of fantastic gadgets. 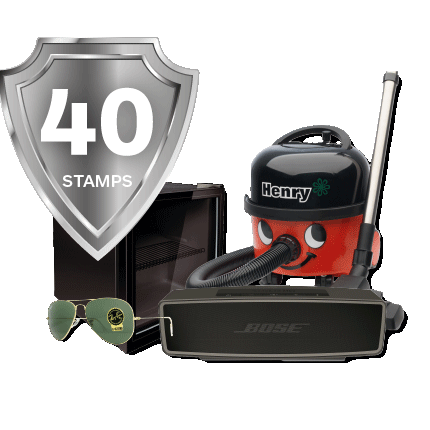 Plus, free monthly prize draw entry on your first stamp collected each month.